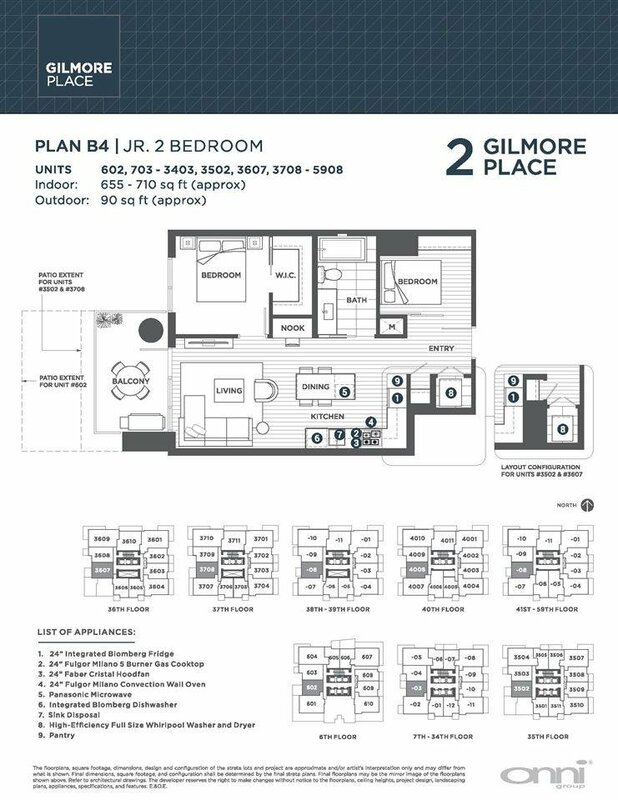 602 2108 Gilmore Avenue, Burnaby - 1 bed, 1 bath - For Sale | Cher Lin - Oakwyn Realty Ltd. 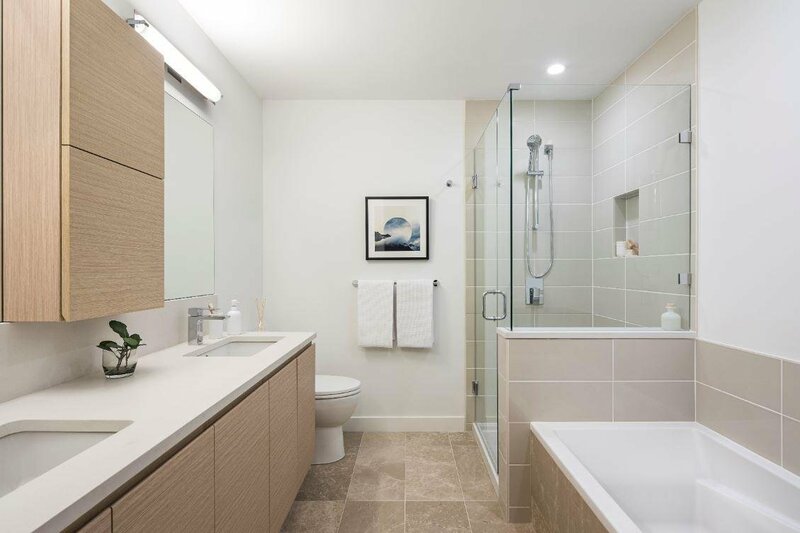 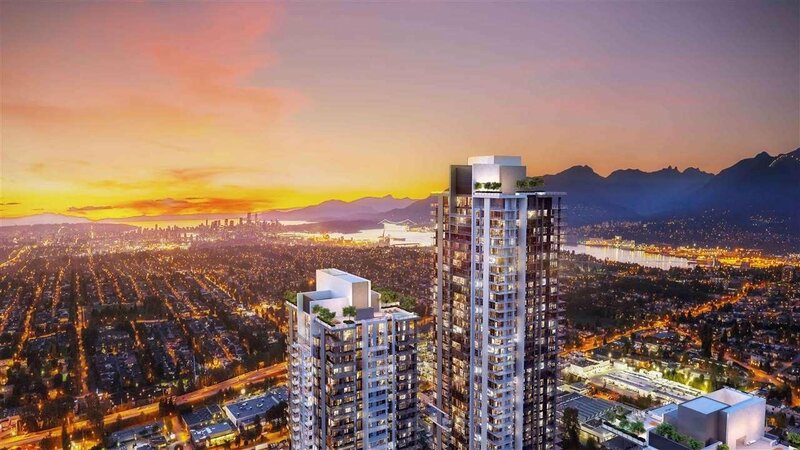 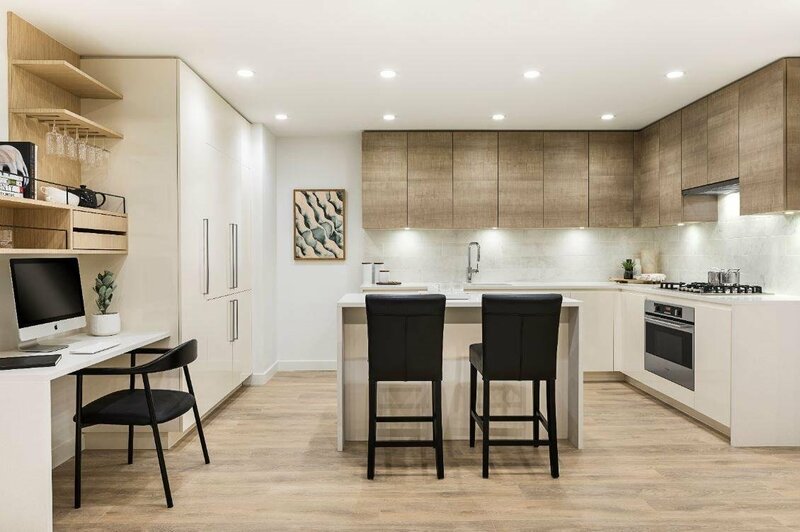 This modern west-facing, 655 SF, 2-bedroom home is located directly on Burnaby's SkyTrain route. 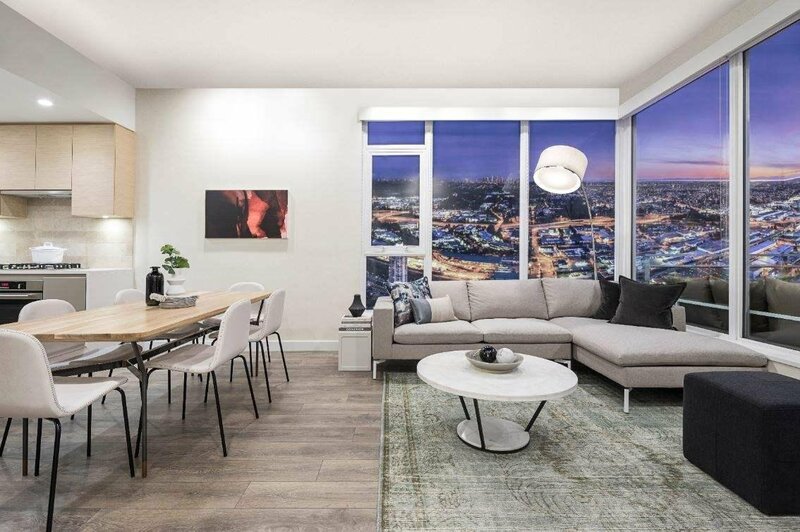 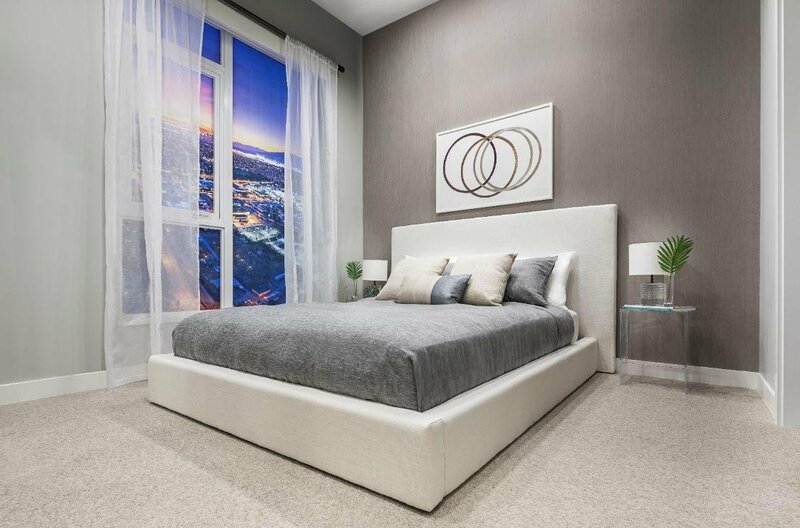 The contemporary interior embraces an open and spacious floor plan with a 90 SF balcony. 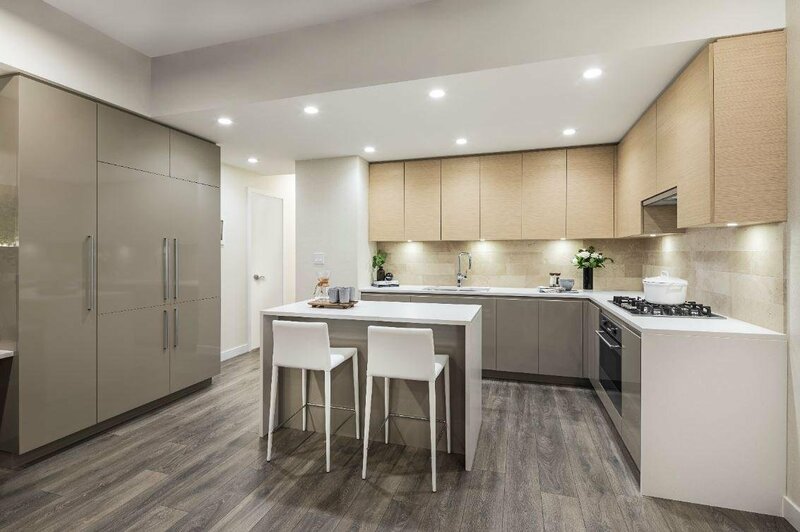 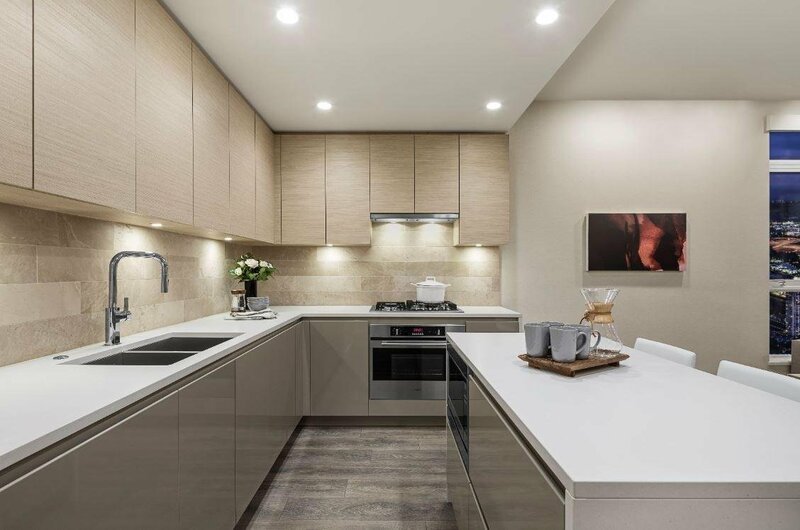 The European-inspired kitchen includes a space-saving pantry, a 24" Blomberg Fridge and a sleek Fulgor Milano gas cooktop and wall oven. 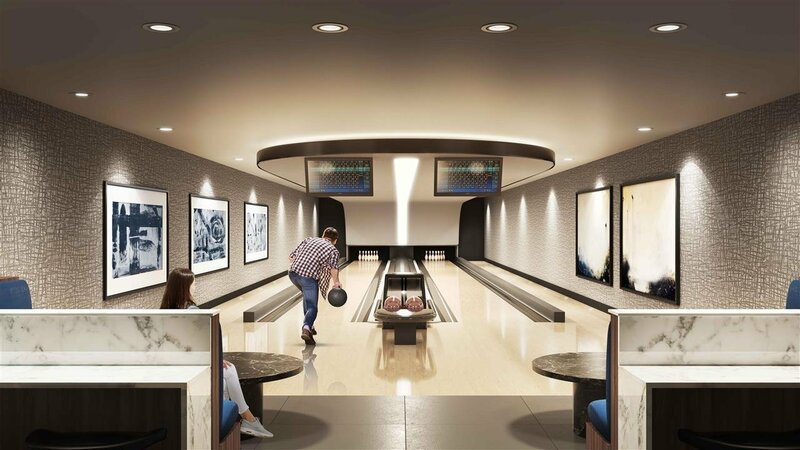 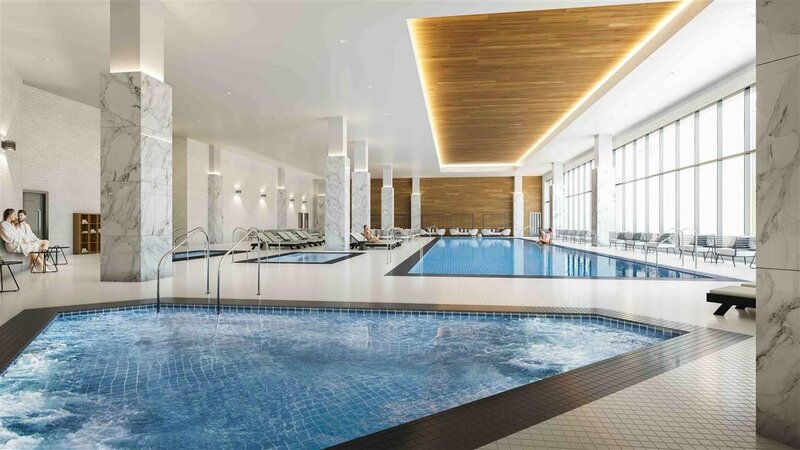 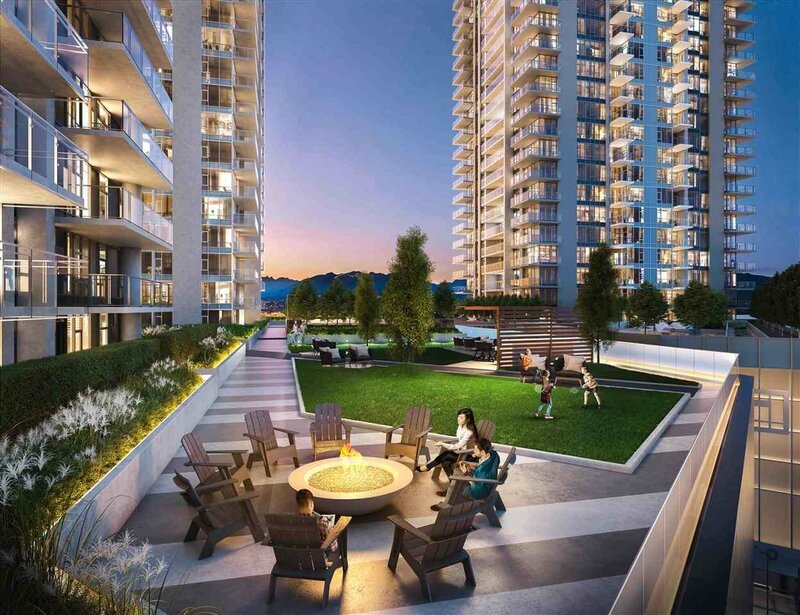 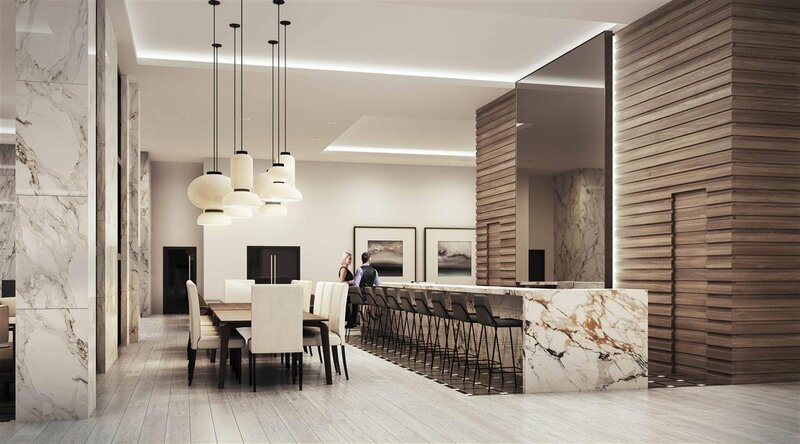 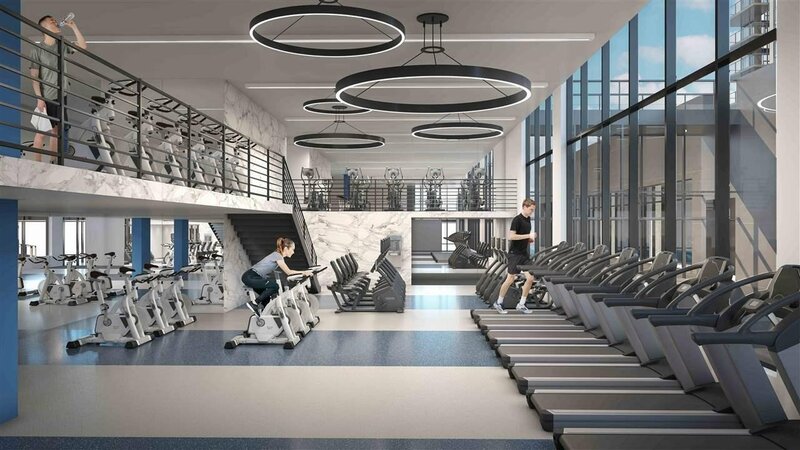 Residents at Gilmore Place can enjoy exclusive access to over 75,000 SF of indoor amenities, including 2 pools, steam rooms, a bowling lane, golf simulator, 35th floor Sky Lounge, and more. 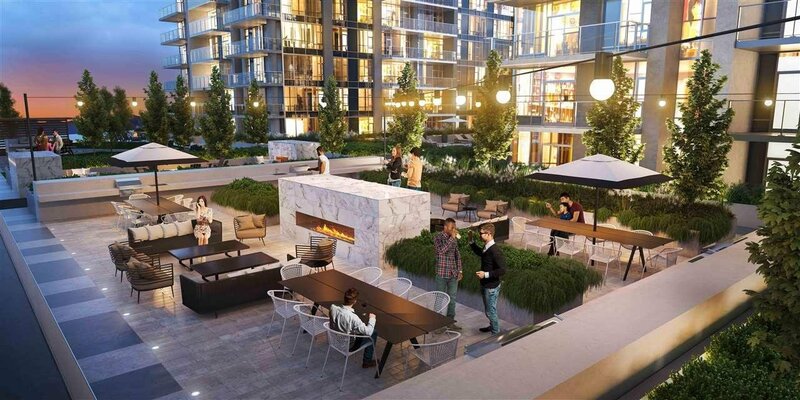 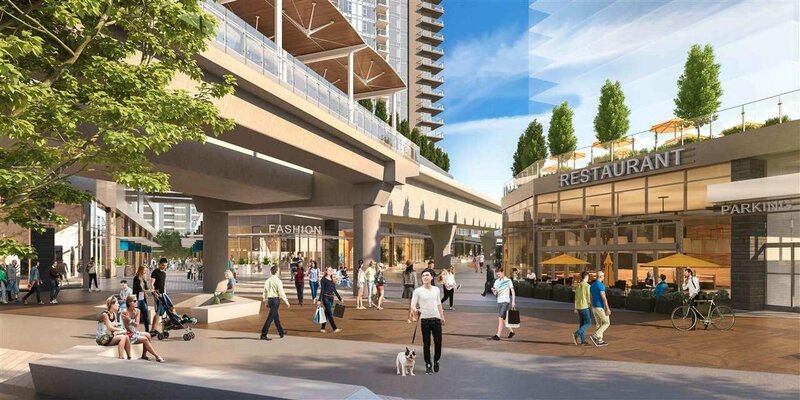 Gilmore Place will be a vibrant urban hub, boasting over 1.5M SF of office and retail space. 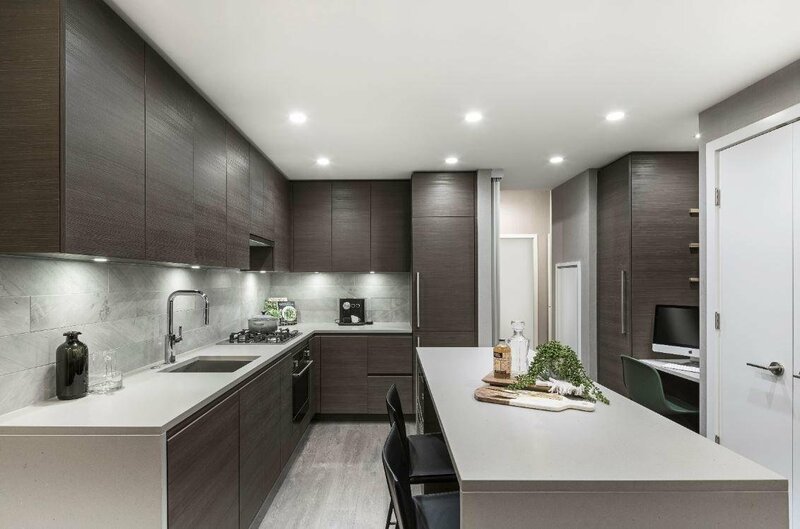 Presentation centre open daily 12-6pm (except Fridays).